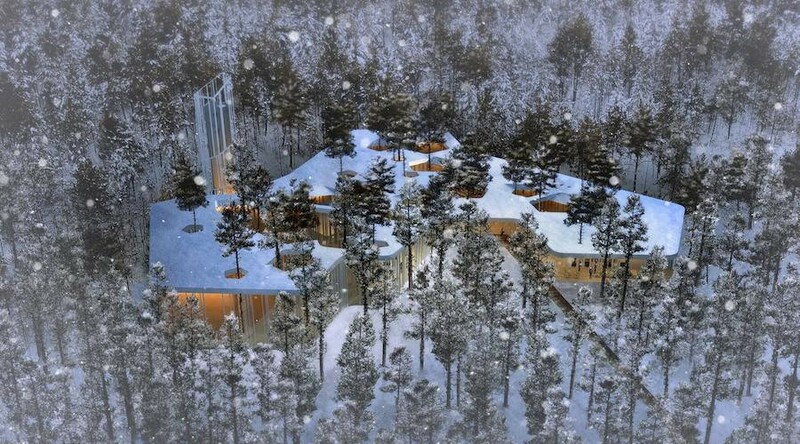 “Not a single pine will be torn down”. 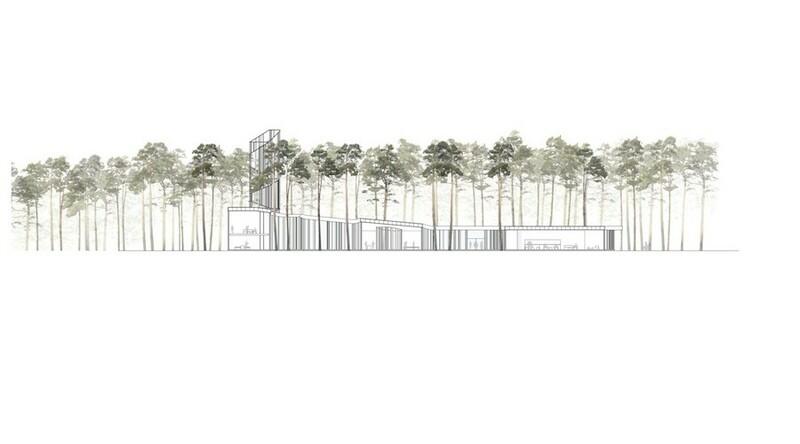 NietoSobejano Arquitectos designed a new home for the Arvo Pärt Centre near Talinn. 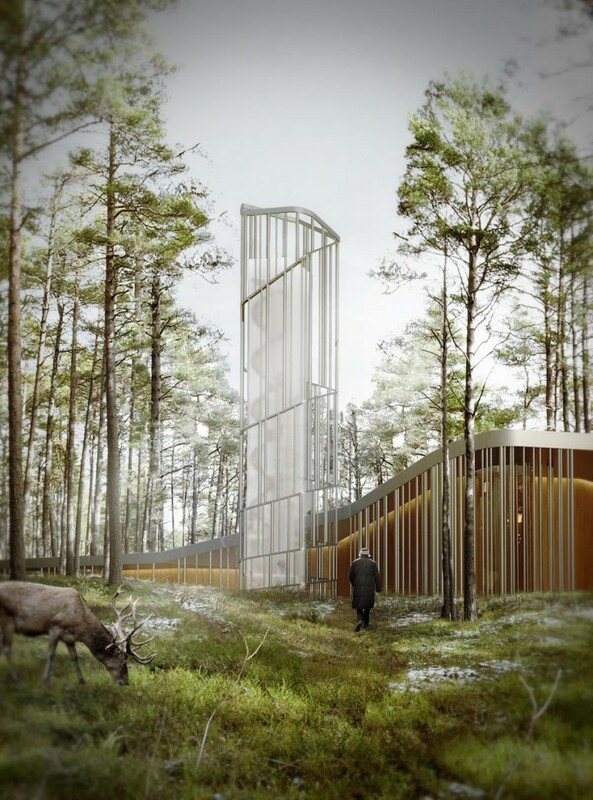 Inspired by the Estonian composer’s symphonies, the new cultural hub will dialogues respectfully with the surrounding landscape. 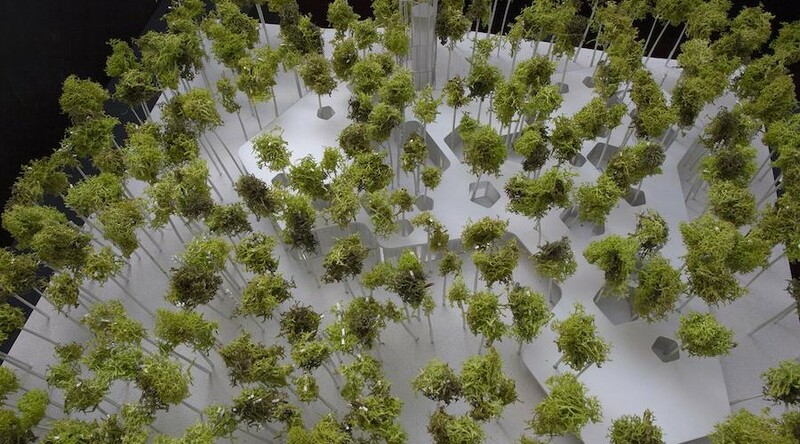 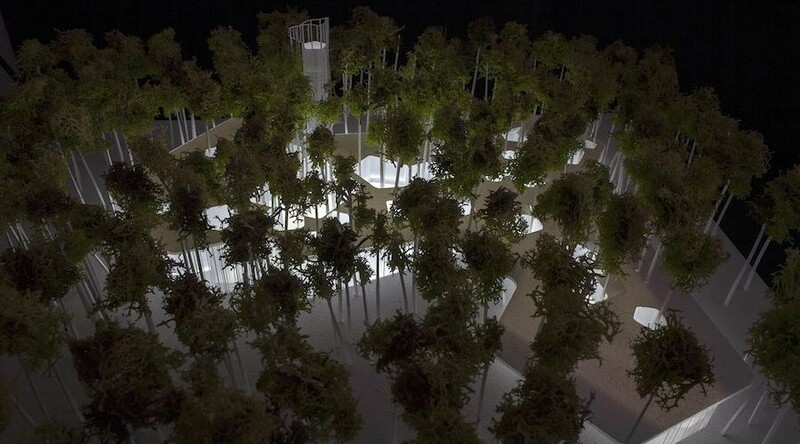 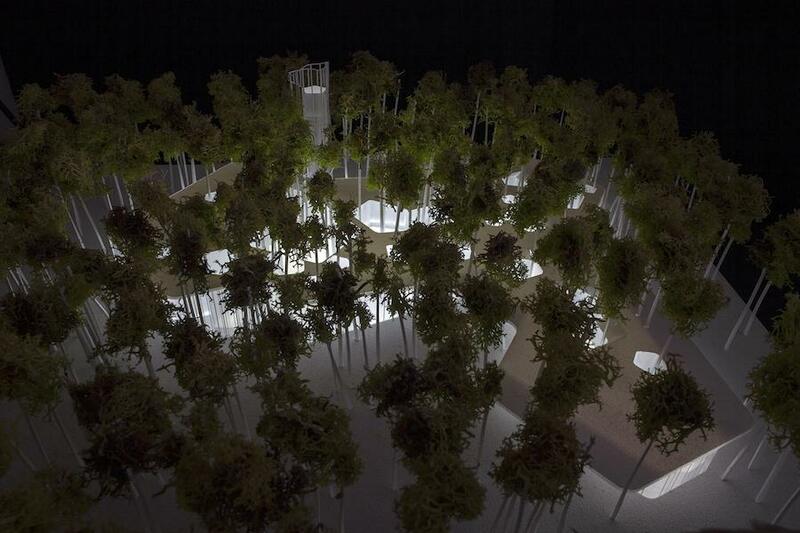 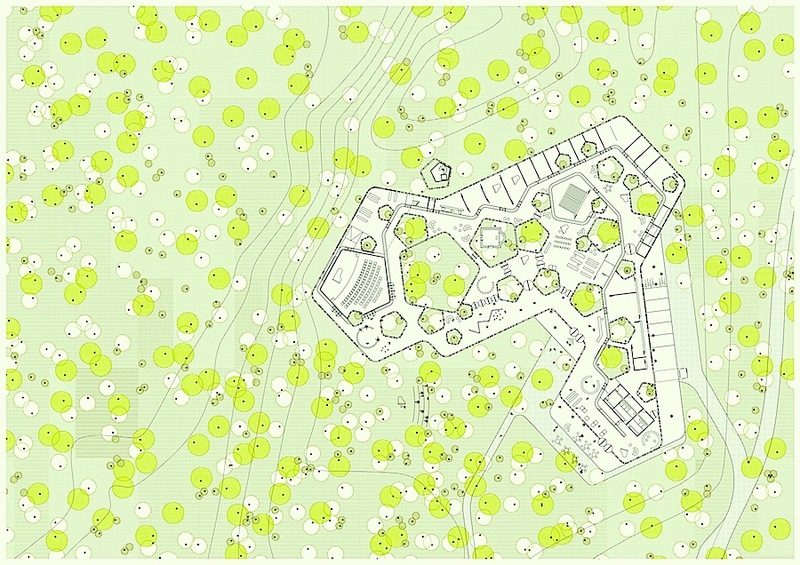 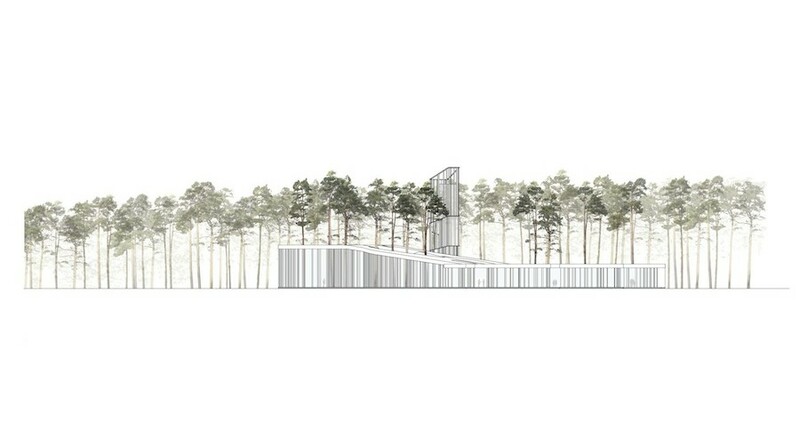 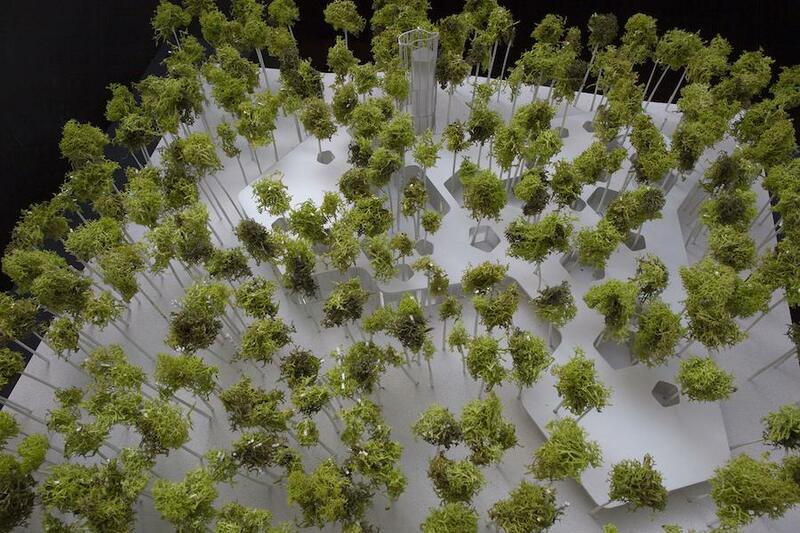 Spanish studio NietoSobejano Arquitectos won the contest for the Arvo Pärt Centre in Estonia. 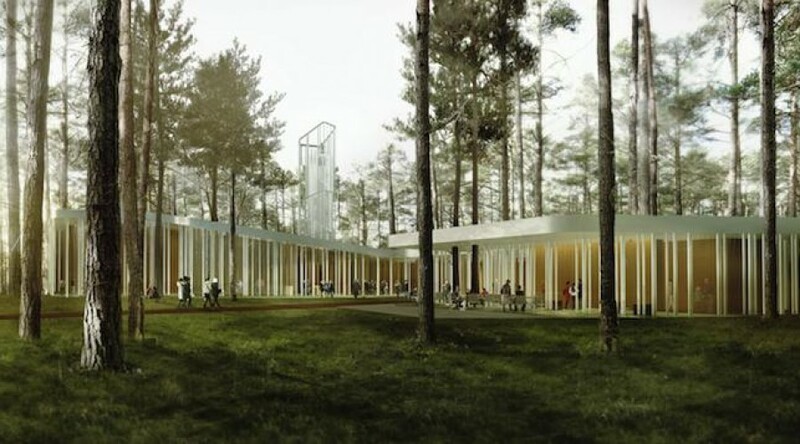 A geometrical grid of courtyards, room and wooden columns finds a balance between the musical intimacy of the composer and the powerful beauty of the woodland landscape of Laulasmaa. 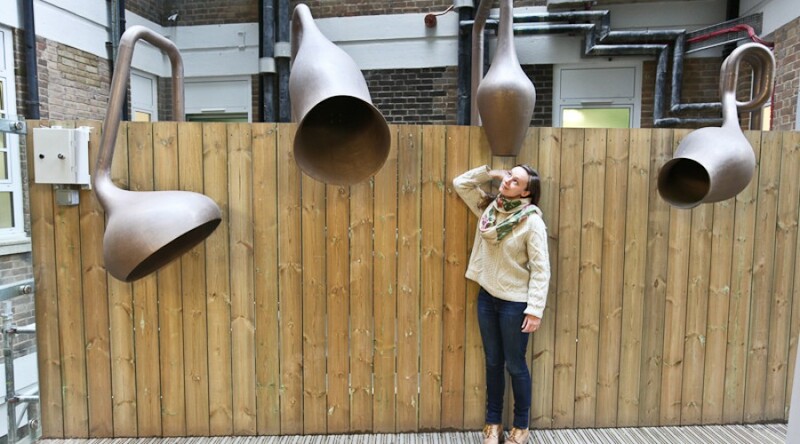 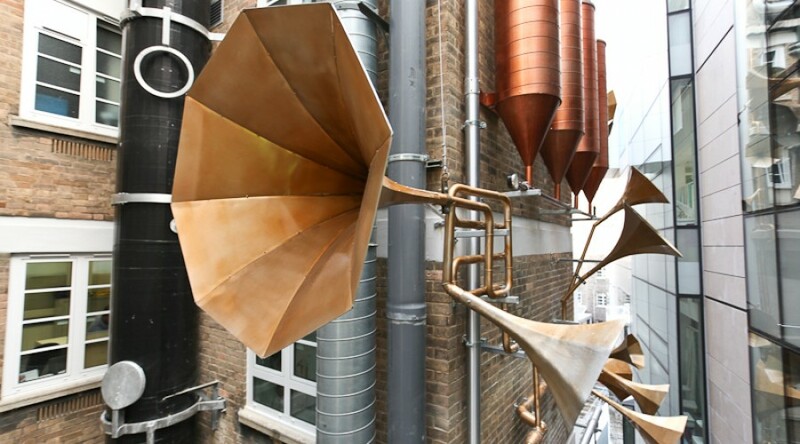 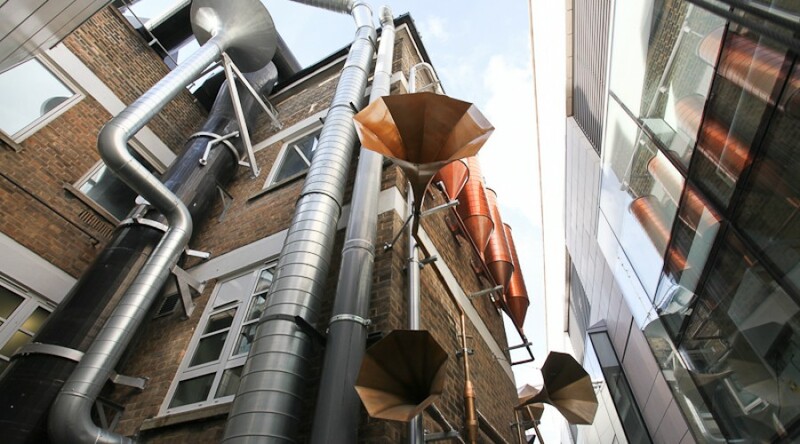 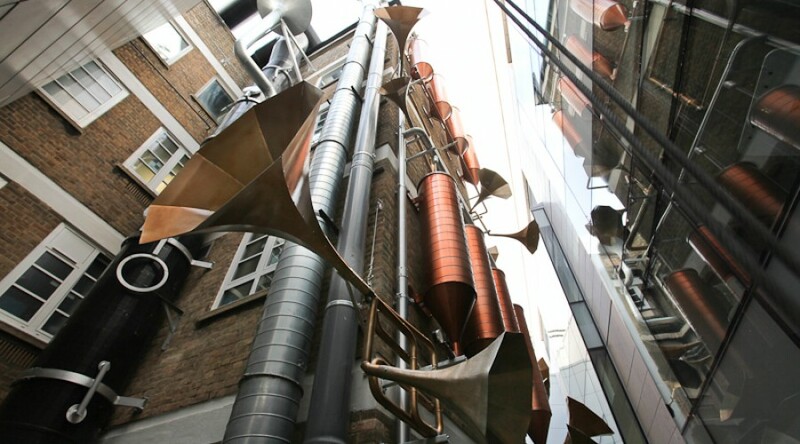 RELATED STORY: Studio Weave has transformed an awkward exterior space landlocked by buildings into the LULLABY FACTORY, a secret world in the heart of London that cannot be seen except from inside the hospital and cannot be heard by the naked ear (only by tuning in to its radio frequency or from a few special listening pipes). 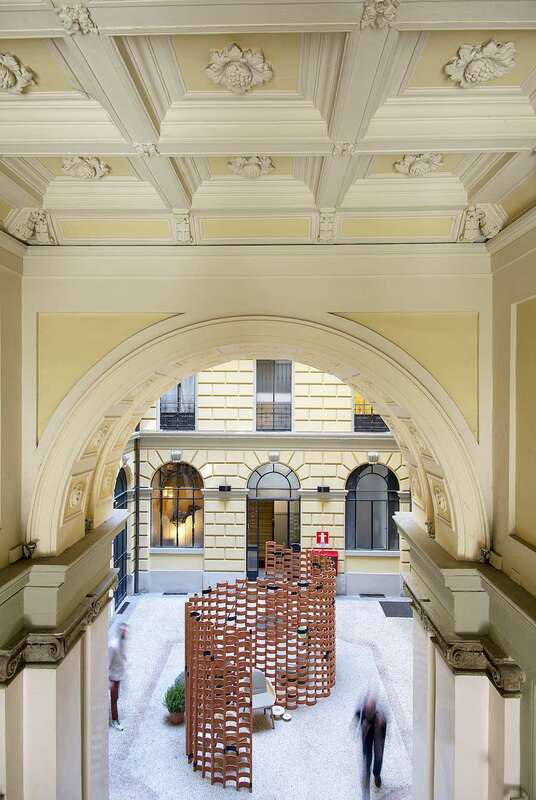 Wrapped by two long curved wooden walls that separate the more private areas, the interior space hosts the archive and a library linked to workshop and office rooms. 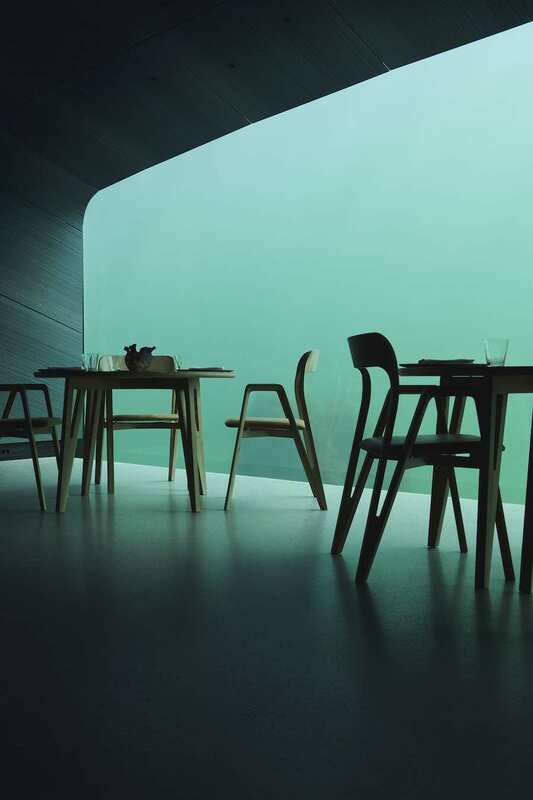 An auditorium with a foyer that are connected to a shop and a cafe looking on the exterior landscape. 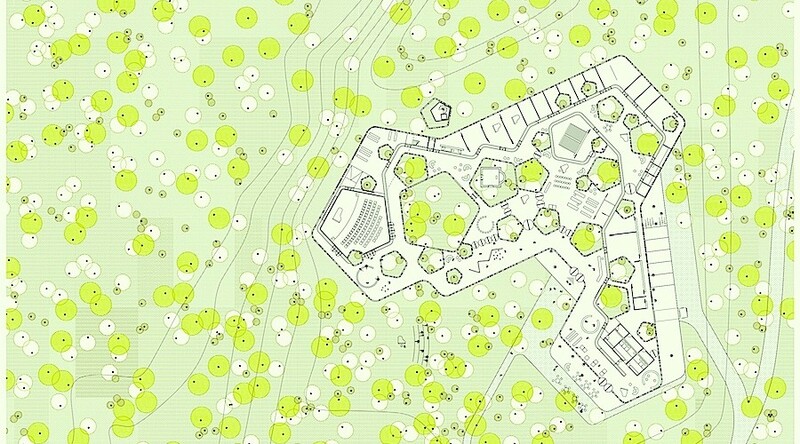 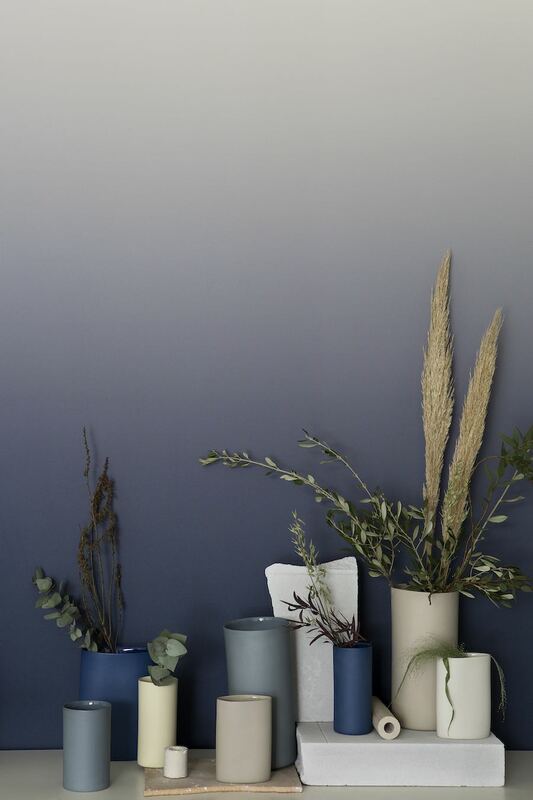 The materials relate to the warm and intimate character of the entire project. 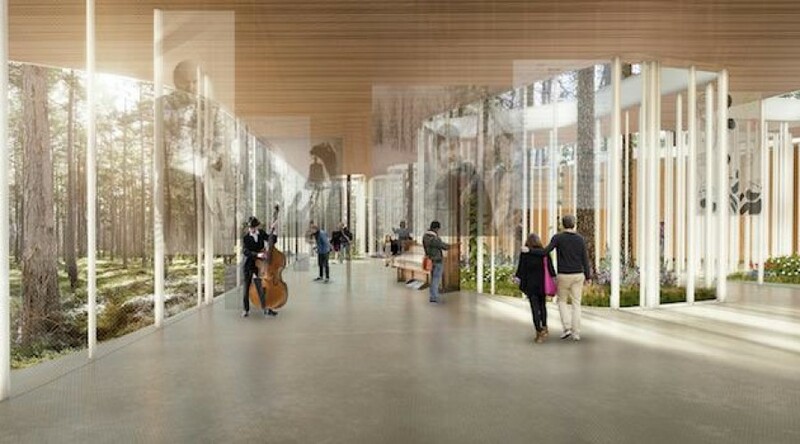 Inside walls and ceilings of white oiled pine wood, and continuous paved flooring interact with the natural light filtered through the courtyards. 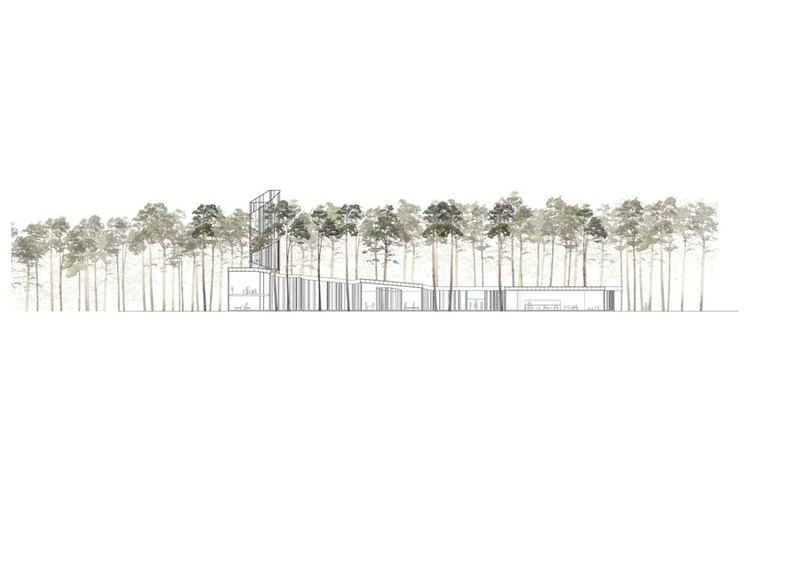 On the exterior a new roof conceived as a large platform unifies the architectural proposal blending with the organic shapes of the surrounding trees. 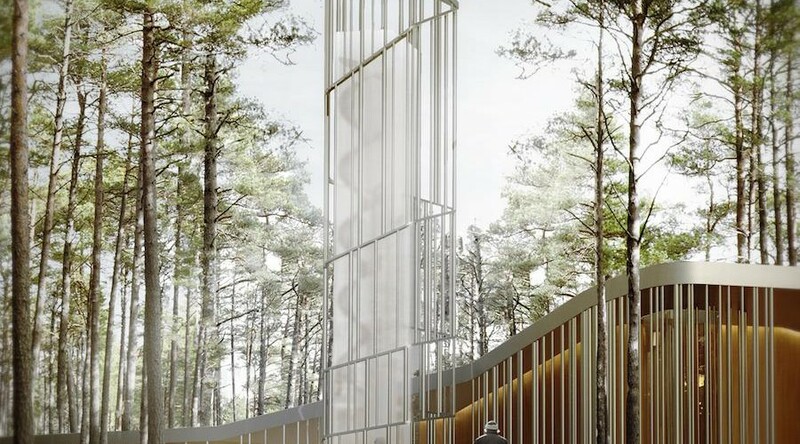 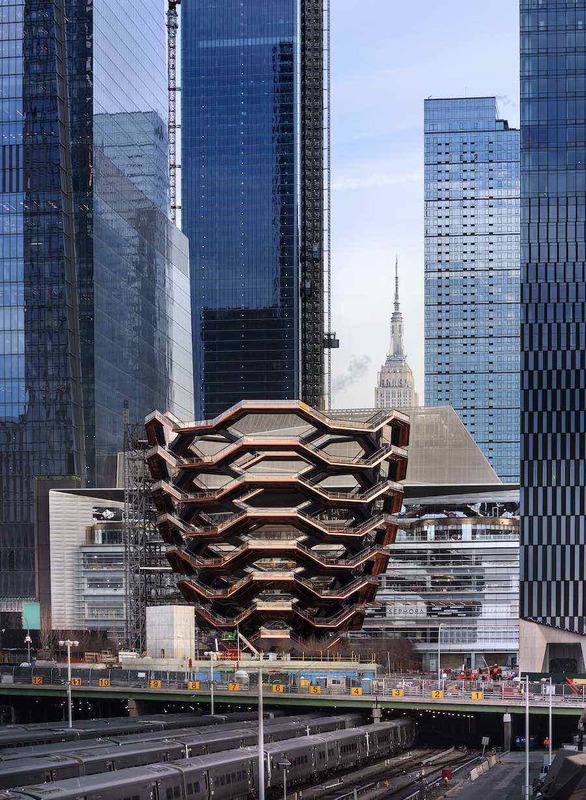 The façades are conceived as a filter feature a changing sequence of slender columns, a free architectural representation of Arvo Pärt’s compositions. 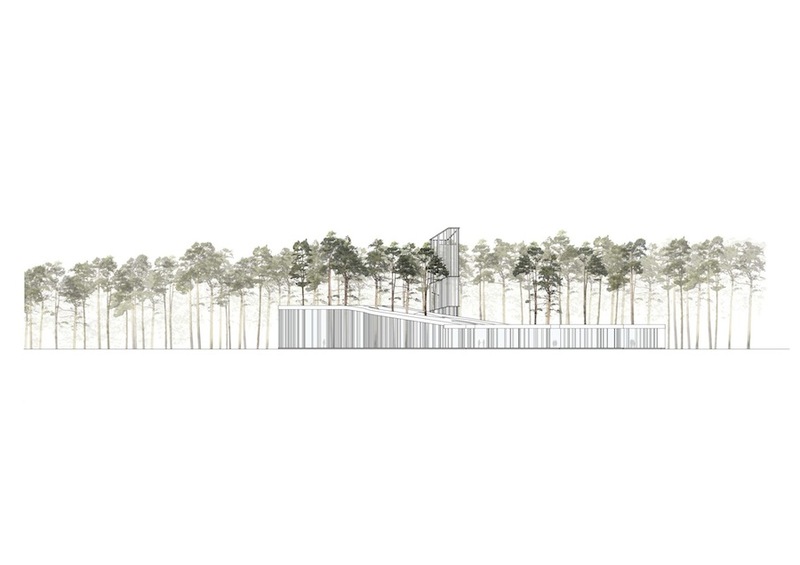 The pentagonal observation tower rises above the trees to allow a distant view toward the sea. 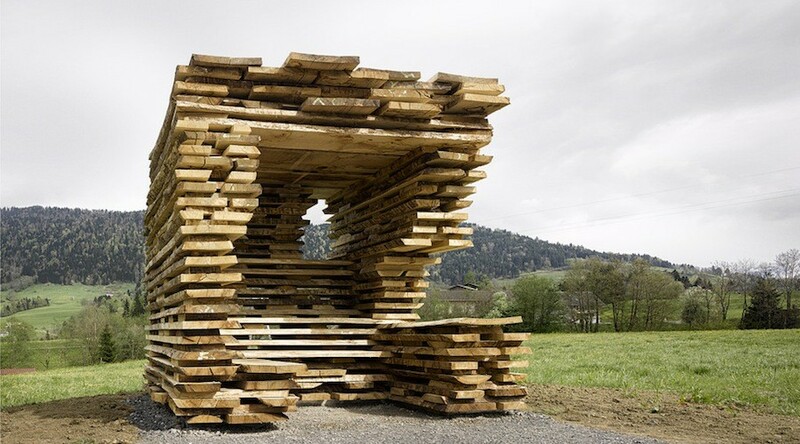 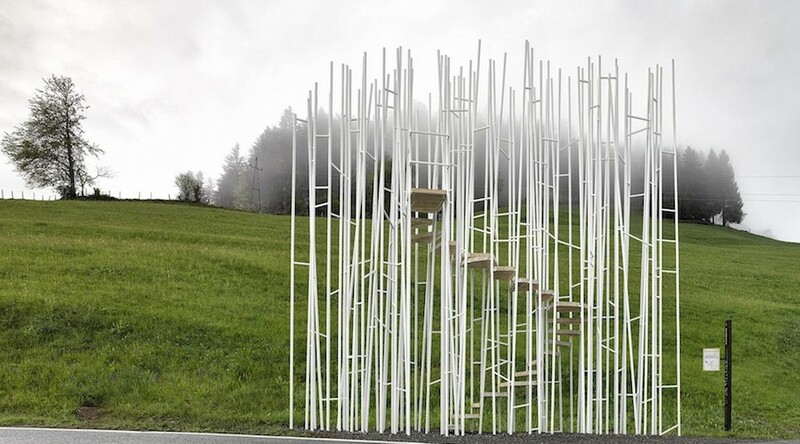 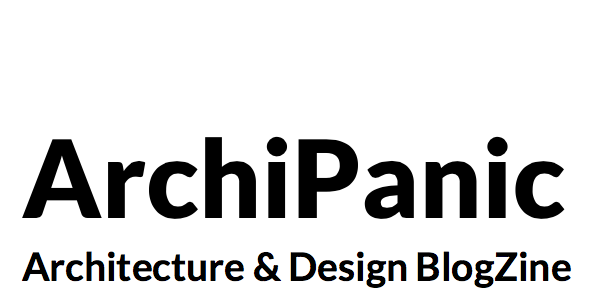 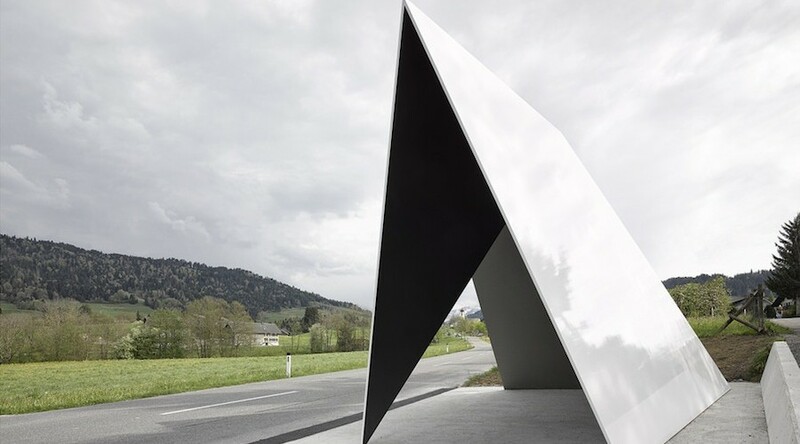 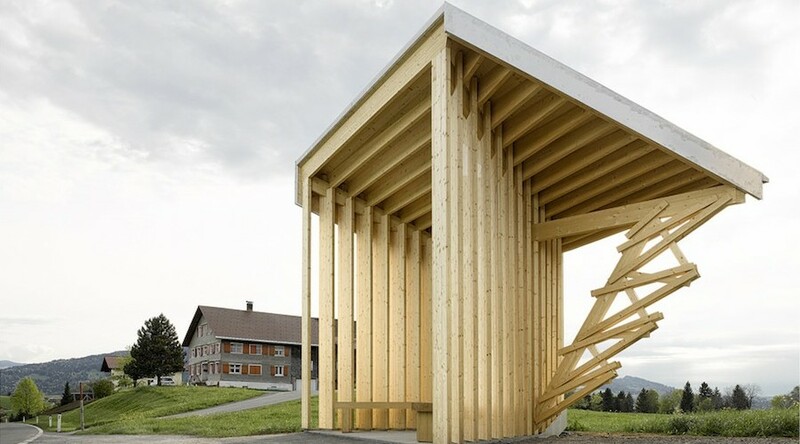 RELATED STORY: Instead building futuristic skyscrapers in fancy architectural hot-spots, seven international studios designed archi-bus-stops plunging into Austria alpine landscape and craftmanship.